This kit contains all the materials that you need to tackle a typical single garage or "lean to" store up to 22 square metres. 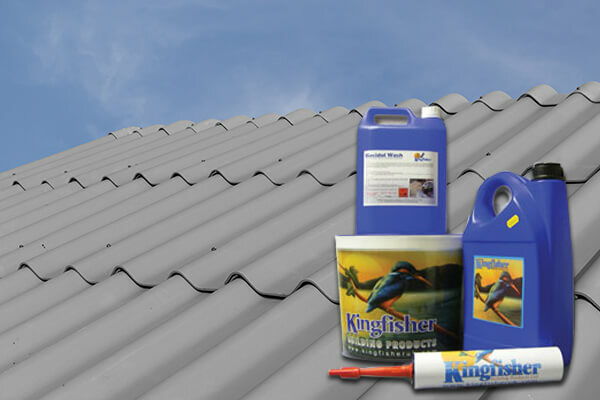 1 x 10 Kg "Asbestos Roof Coating"
Good kit. my garage roof now looks great. Brought our tired old garage roof up like new.